This is the third story in the PM Plus series about Jack and Billy. 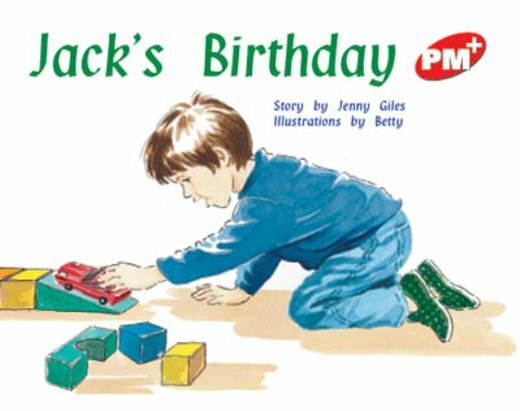 In this story, Jack receives a new toy car for his birthday from his mother and father. Billy is envious and the car disappears. Dad comes to the rescue and all ends well.